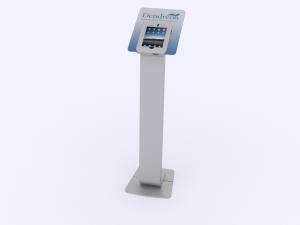 MOD-1321 Graphic Halo Accessory: iPads always draw a crowd at tradeshows and events. 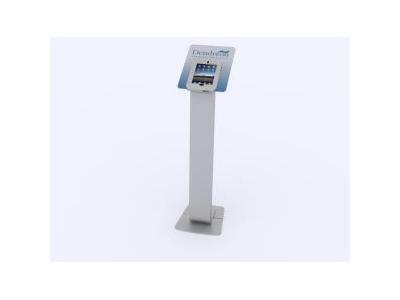 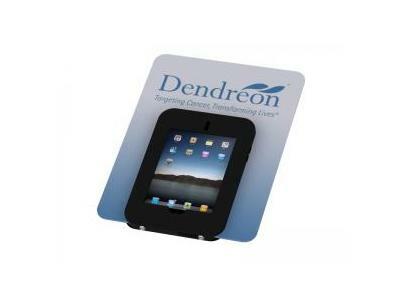 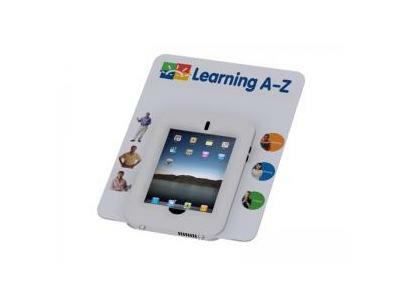 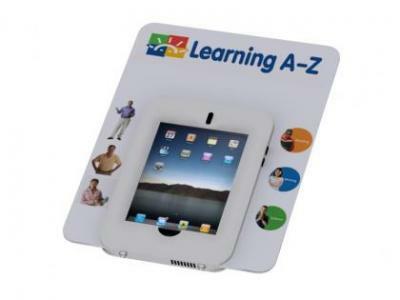 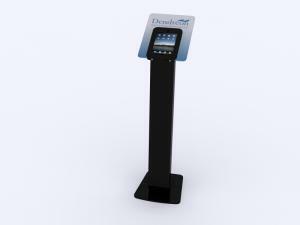 Personalize your iPad kiosk with graphic halos or face plates. 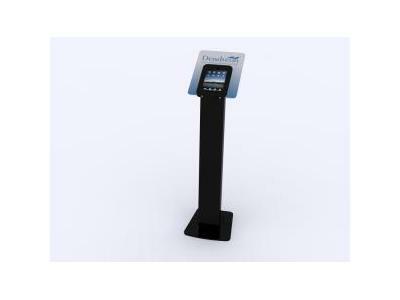 Use the MOD-1321 Halo on either the PortLand Series Kiosks or the MOD-1312 and 1314. Both can be combined with the face plate graphic on the locking clamshell frame. 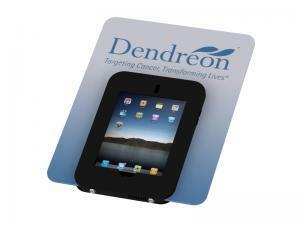 Want a custom shape? Let us know.